Survival School survival meal package (4 days) consisting of 3 x freeze dryed meal 3 x freeze dryed breakfast and 3 x Keks in different flavors. 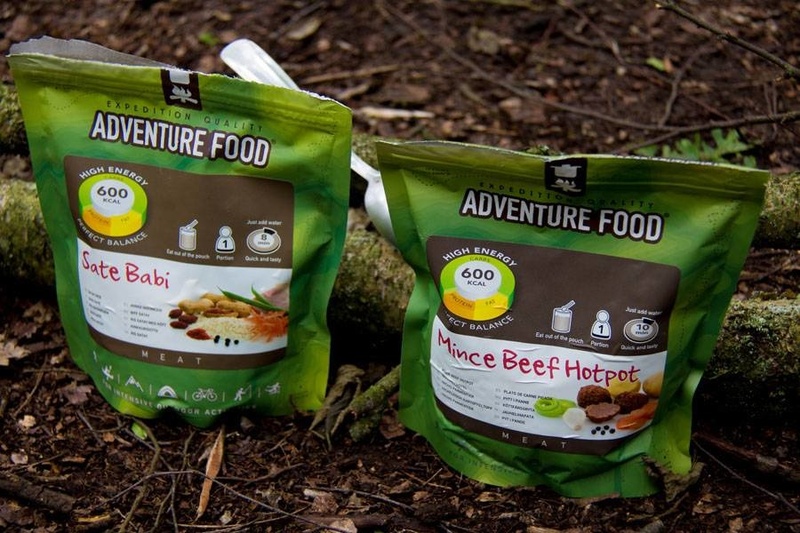 All meals are of Adventure Food, when putting together the packages we try to use as many different flavors as possible, if you have certain wishes just let me know. Pour boiling water up to mark. Let it rest for the prescribed number of minutes. Stir and eat from the bag. The Keks you can eat like cookies or put peanut butter, liver pate or other delicacy on it.